Entry is free; pre-order books to secure your copy. TASCHEN invites you to meet photographer Sebastião Salgado at a signing of his book Kuwait. A Desert on Fire. 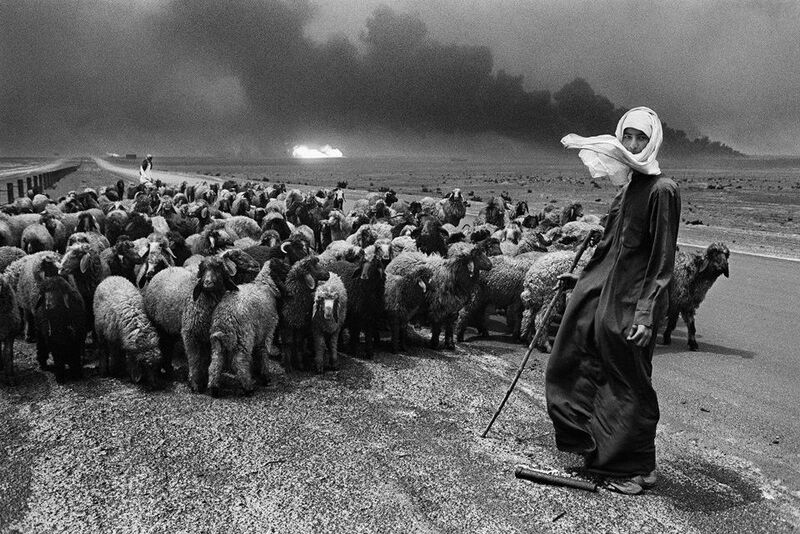 In January and February 1991, as the United States–led coalition drove Iraqi forces out of Kuwait, Saddam Hussein’s troops retaliated with an inferno. 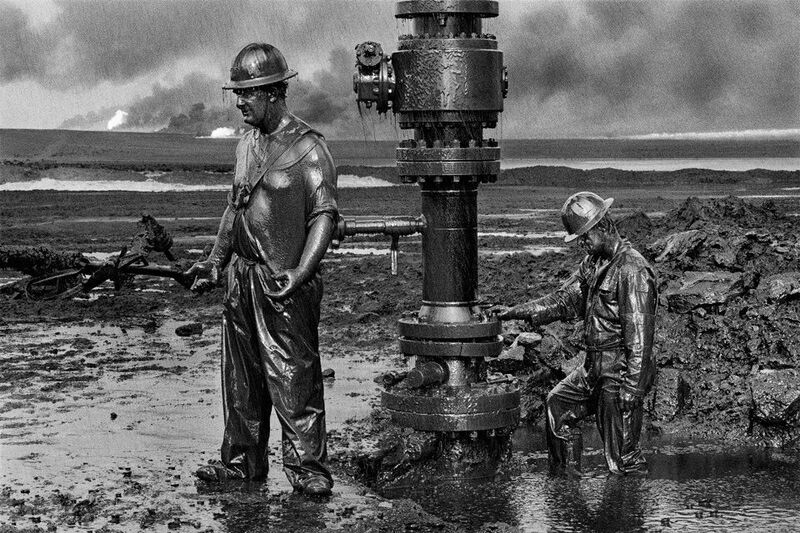 At some 700 oil wells and an unspecified number of oil-filled low-lying areas they ignited vast, raging fires, creating one of the worst environmental disasters in living memory. 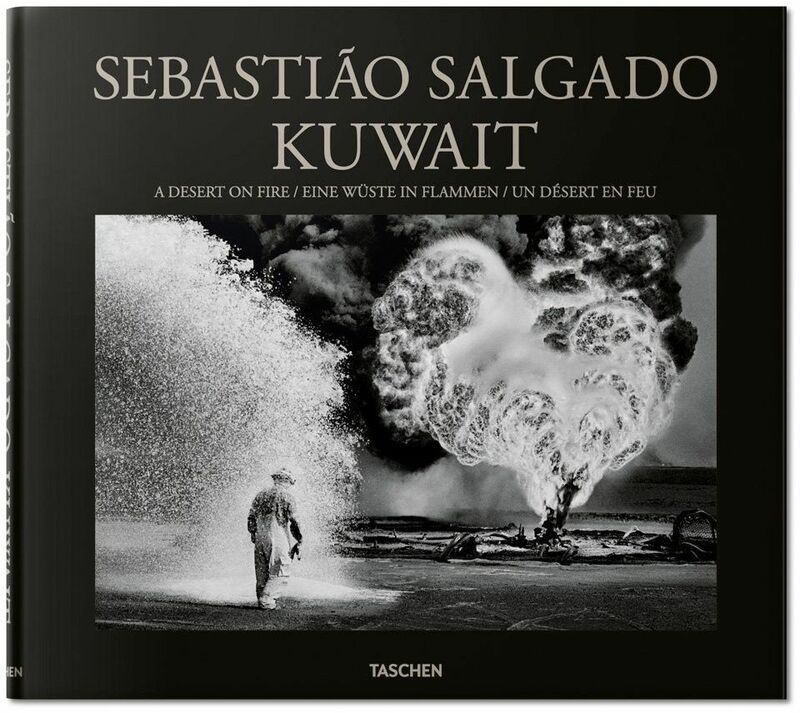 As the desperate efforts to contain and extinguish the conflagration progressed, Sebastião Salgado traveled to Kuwait to witness the crisis firsthand. The conditions were excruciating. The heat was so vicious that Salgado’s smallest lens warped. 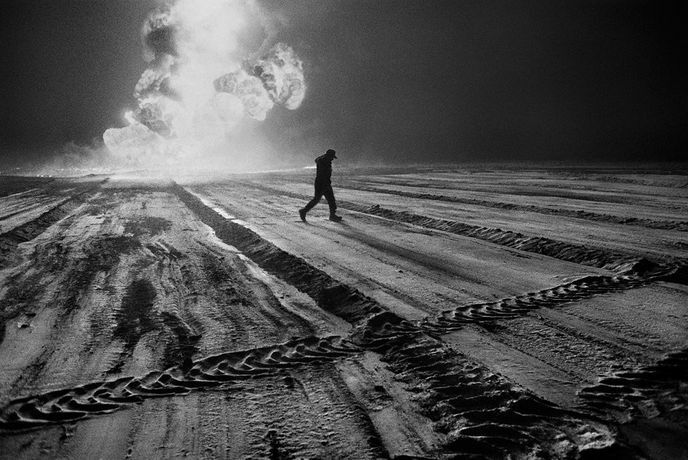 A journalist and another photographer were killed when a slick ignited as they crossed it. 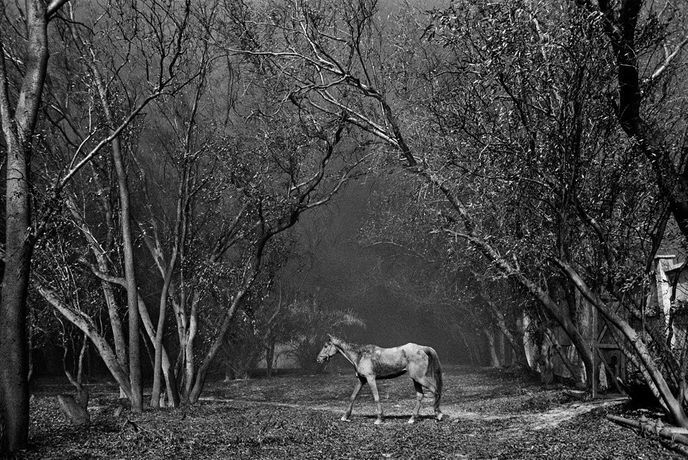 Sticking close to the firefighters, and with characteristic sensitivity to both human and envrionmental impact, Salgado captured the terrifying scale of this “huge theater the size of the planet”: the ravaged landscape; the sweltering temperatures; the air choking on charred sand and soot; the blistered remains of camels; the sand still littered with cluster bombs; and the flames and smoke soaring to the skies, blocking out the sunlight, dwarfing the oil-coated firefighters.